IN THIS ONE... Captain Marvel's powers malfunction; Aquaman is whisked to Camelot to meet King Arthur. CREDITS: Written by Steve Vance; art by John Delaney, Ron Boyd and Dave Cooper. 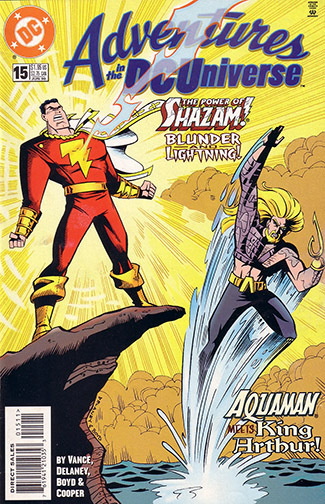 REVIEW: Billy Batson's lightning goes wonky in this fun tale that inflicts various permutations on the character (wrong costumes, powers to his kid form and not his adult form) until he finally proves his worth to Zeus, the disgruntled Greek god who feels his power's been co-opted by the old wizard without his consent. It's a nice hook that reconciles how these same gods were treated in Wonder Woman and Marvel Family comics. Zeus' tricks are on the weird side (why not just cut the lightning off? ), but the permutations are fun and allow Billy to understand the inherent power of Cap's physique, and show off both his courage and his cleverness. The villains aren't memorable, but that's not the point. 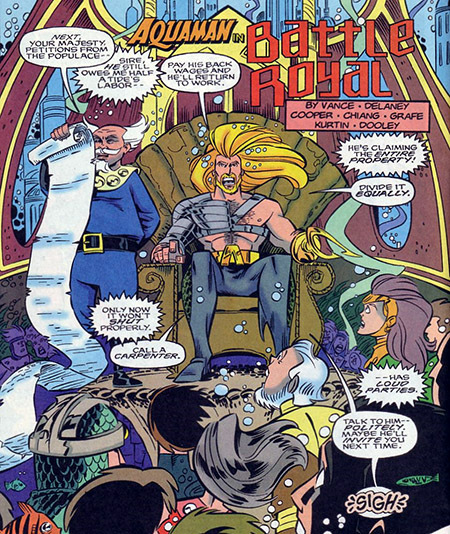 In "Battle Royal", Aquaman is tired of playing King, and gets his groove back after an encounter with the semi-historical King Arthur, who shares his name. Here, Vance seems to ignore DC's Camelot continuity for a purer Arthurian concept, though he also makes the Lady of the Lake a water-breather like Aquaman, and puts obscure creatures out of Aquaman comics (see below) in Morgaine's employ. He's clearly having fun, even if he cops out of the threat the latter represent. In the end, this is just a crazy pretext to put the two Arthurs in a conversation so Aquaman can learn a nice lesson about appreciating times of peace and squabbling. IN THE MAINSTREAM COMICS: The Olympus shown in this issue is definitely the one designed by George Perez for the post-Crisis Wonder Woman, with its Escher-like perspectives. Crooks call the diminutive Captain Marvel, "Lieutenant Marvel" in jest, a name jointly held in the old Earth-S stories by Fat Marvel, Tall Marvel and Hillbilly Marvel, three boys who sometimes shared Shazam's power. The version of Morgaine Le Fay we meet isn't the masked Kirby character from the Demon series, but those reptilian creatures serving her are Firbolg, Celtic-inspired monsters introduced in the 1986 Aquaman mini-series and prominently featured on #2's cover. In one panel, Aquaman's hand has prominent webbing, which I don't remember seeing in the comics and thought only the purview of a Mego doll prototype. This is also the first appearance of a DCAU Vulko, Arthur's right hand during this era, and sometime king of Atlantis himself in older stories. 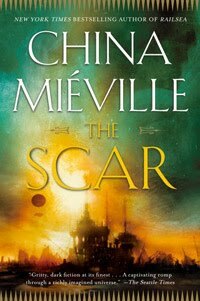 REREADABILITY: Medium-High - Two fun stories, almost of equal length, that only stumble when you assess the actual threat of their villains. The stakes are just more internal than external, is all.